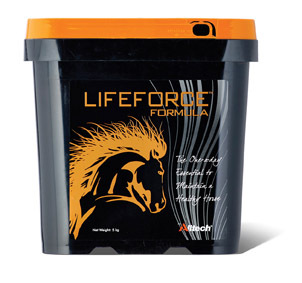 This month we have teamed up with Alltech to give one lucky reader the chance to win a tub of Lifeforce Formula. Lifeforce Formula is a supplement specially designed for breeding horses and horses in moderate activity by supporting their immune function. Additionally, the supplement helps support the reproductive system of mares and stallions, while supporting fermentation of feeds and forages in the caecum, enabling your horse to extract the maximum nutrients from all feed sources. 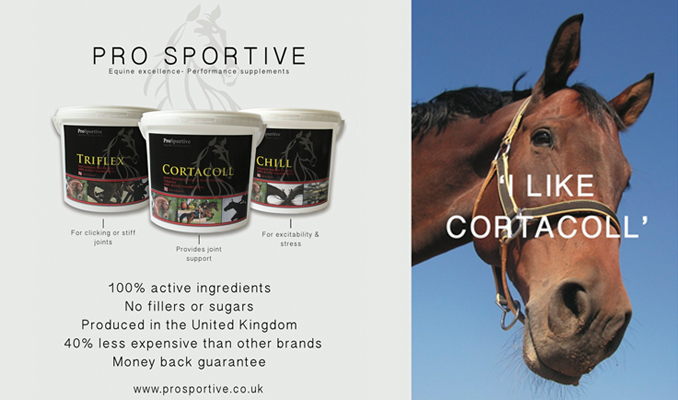 Lifeforce Formula also has many benefits for leisure horses in a moderate activity level; those not exercising at the level of a serious competition horse but who are in regular work. A 5kg tub of Lifeforce Formula retails at £90 and is a three month supply. One lucky reader will win one 5kg tub of Lifeforce Formula. To be in with a chance of winning simply fill in your details on the entry form below.